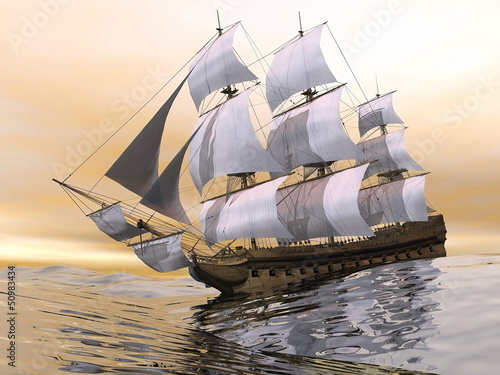 The photo wallpaper with a theme of a ship is perfect both for the living room and the hotel patio. Substitute the white walls with an unusual presentation to get this unique climate and original magic. If you love adventure, do not hesitate to try! The photo wallpaper will adjust to your needs and the possibilities of the interior.